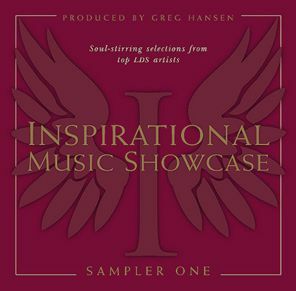 Speaking of music for members of the church, President Boyd K. Packer wrote, "All musical offerings should be selected and performed so as to inspire the listener..." Inspirational Music Showcase: Sampler One was put together with this counsel in mind. A collection of songs-familiar and new-written, performed, and produced to the highest professional standards, brought together on one recording. Music created for your LDS lifestyle. Purchase MP3's from this album at LDSTunesNow.com!